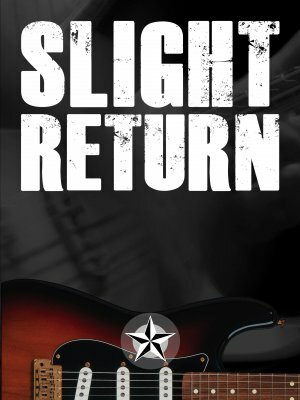 I am extremely proud to announce the release of my final lessons for 2013, and the last set of lessons in the SRV Style Solo Matrix - Slight Return. As the name suggests, these lessons were create to teach you the style of soloing heard in SRV's cover of the Hendrix song Voodoo Child (slight return). I've played along with that recording hundreds of times, and spent many hours studying his soloing on that track. First, I listened to the studio recording, then I went through my collection of bootleg and listened to those. I heard several soloing themes in nearly every recording, and those were the themes that I included in my solos. Learn more on the course page linked below. Learn a "Voodoo Child (slight return)" style solo in three different difficulty levels.